The Dodger are going to take this down to the wire. It feels like they can only lose it, and the Colorado Rockies are never going to lose again. They wasted a golden opportunity to really bury the Rockies hopes on this September 25th day of 2018. 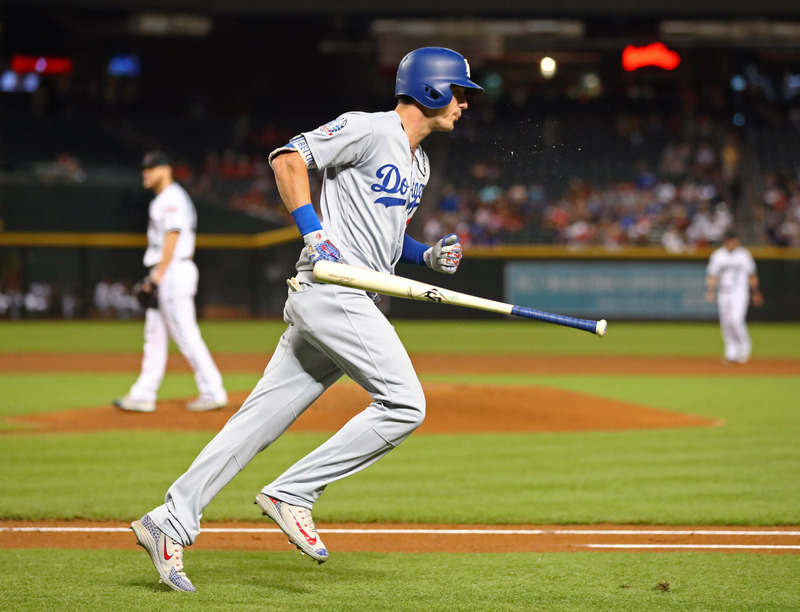 Cody Bellinger has gone full Griffey Jr. on the stance, and hit his 24th home run of the season to give the Dodgers an early 1-0 lead that just wouldn’t hold. Walker Buehler gave up a two-run double to David Peralta. The Dodgers again battled back to tie the game at 2-2, but the Dbacks took back the lead 3-2. In a spirited rally in the top of the ninth; Kiké Hernandez and Chris Taylor led off the inning with hits to tie the game 3-3. But in the bottom of the ninth, Eduardo Escobar homered off Kenta Maeda, and the Diamondbacks won 4-3. The division lead is down to a half game. They are staring down the barrel of Zack Greinke on Wednesday with Ross Stripling taking the ball for Los Angeles.